Trina began her real estate career in 1994 and prior to that was in banking 5 years and worked on staff at Longview Chamber of Commerce for 4 years. Trina has consistently performed at the "highest level" setting production records in the East Texas area thru out her real estate career. Specializing in luxury properties has earned her Top Producing & Top Listing Honors for the previous company she worked for! In 2012, Trina earned her Broker's license and formed her own brokerage in 2016 which grew quickly to a 20 agent boutique company. 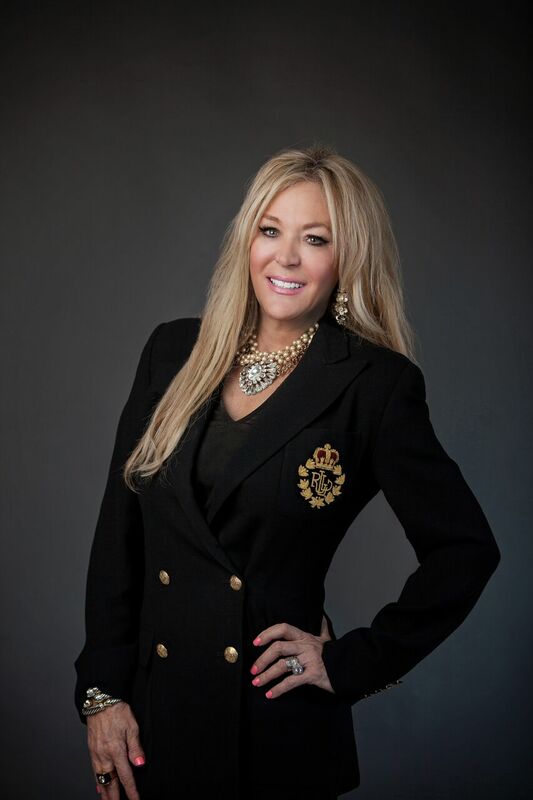 Her "boutique style" brokerage strives to stay on the "cutting-edge" of real estate. This is even evident upon entering her office which she purchased immediately and completely redesigned/remodeled into what is now a lovely contemporary, also on the "cutting edge" for her team of agents and clients. Her team of agents believe in "customer/client service and satisfaction" and they carry out the same vision as Trina does...experienced...diplomatic...trusted! She has been voted many years as "Best Real Estate Agent" by BSCENE Magazine and Longview News Journal and 5 consecutive years has been voted #1 position as "Best Real Estate Agent" by "Locals Love Us" in Longview. Trina was also the first Longview personality to be honored with being the "covergirl" for BSCENE Magazine, Tyler, Texas publication. Her Real Estate Company grew quickly to 20 agents in only 2 years time and has also earned honors as "Best Real Estate Company" in Best of East Texas and in Top 5 East Texas Company and Individual ranking by Locals Love Us. Trina's passion for decor led her to her certification in decorating and design. Trina knows staging/decorating can make the difference in a property's "sellability". It has to have the "wow" factor to appeal to buyers, in all price ranges. Trina works with builders to stage new homes for sale as well as staging and tweaking an existing home she is listing for a seller. Trina and her husband of 36 years have made a career of real estate holdings with a "knack" for remodeling existing homes and developing land into ranches. Trina's favorite quote: Love What You Do!